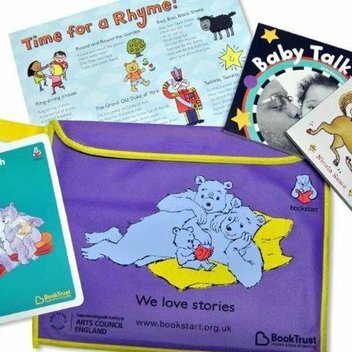 Entertain your kids with a free Lee Valley activity pack | FreebieFinder UK | Freebies, Samples, & Other Free Stuff. Lee Valley has made it easy to keep your kids entertained throughout the year by handing out free activity packs on their website. 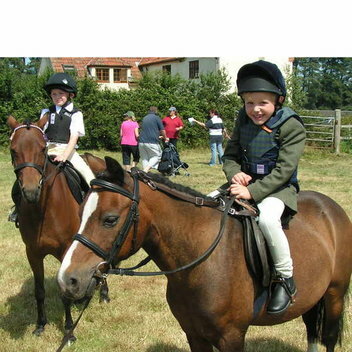 Their handy activity planner will give you hours of fun exploring their venues and getting a taste of all the different activities they have to offer. 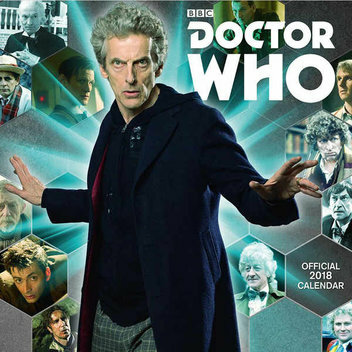 This was posted 1 week ago 11th April 2019 and expires in 8 months 1st January 2020. 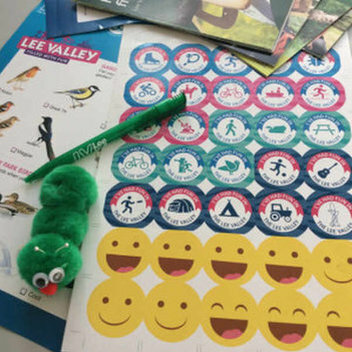 Register for your free activity pack on the Lee Valley website and they’ll send you a pack bursting with stickers, goodies and more.